Registration for the full conference program is now sold out. Our public programming will remain free and open to the public up to the capacity of the Microsoft Auditorium at Seattle Public Library. 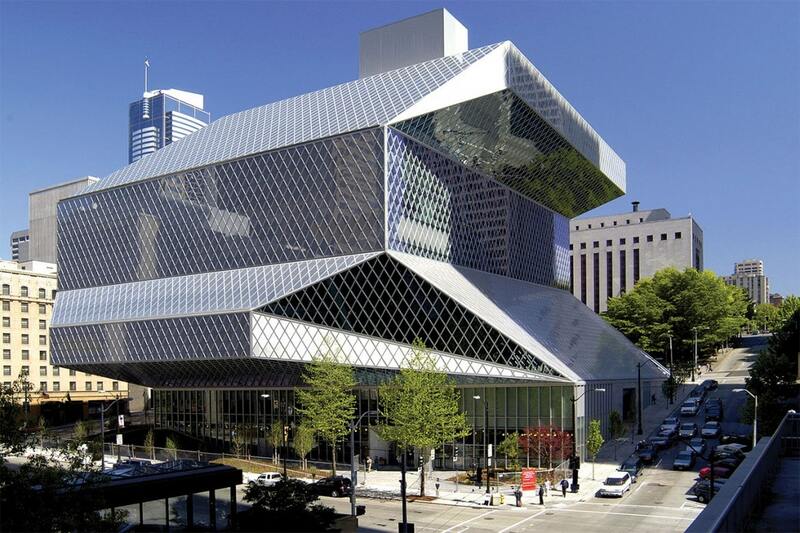 In order to promote accessibility, all three keynote talks, select panels and workshops, and the comics marketplace will be free and open to the public up to the capacity of the Microsoft Auditorium in Seattle Central Library. Presenters and others interested in participating in the broader range of programming should register. No registration is required for public programming. You can see our full schedule of events here. We gratefully acknowledge all of our sponsors, whose support has made it possible for us to greatly lower the cost of registration, offer scholarship rates, and provide public programming. We look forward to welcoming you to the 2017 conference!